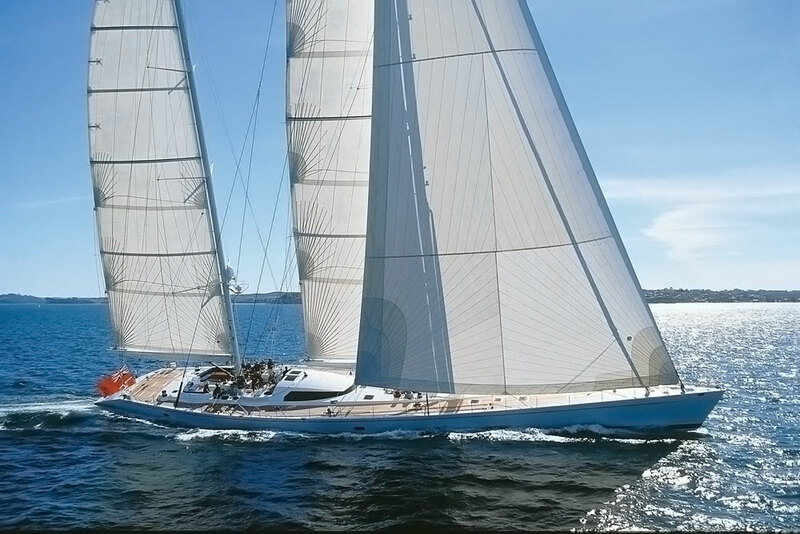 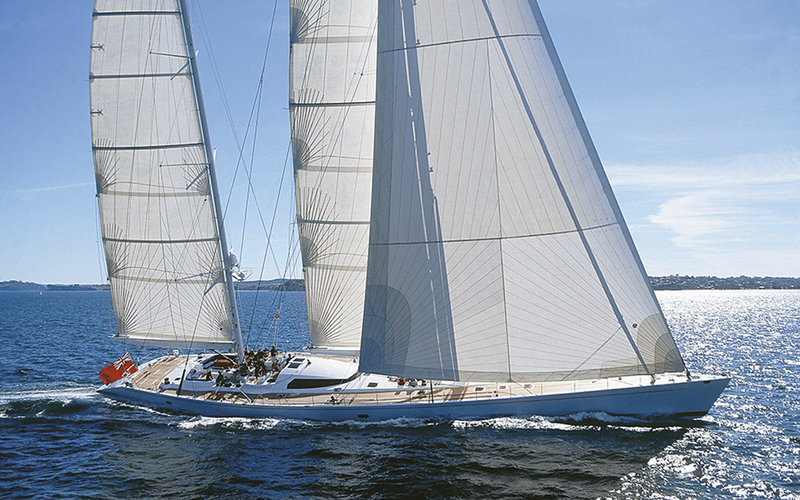 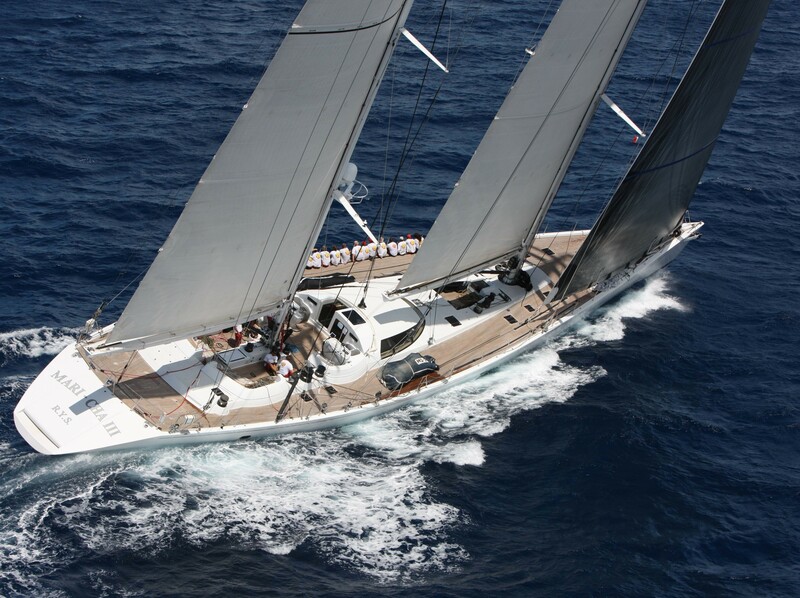 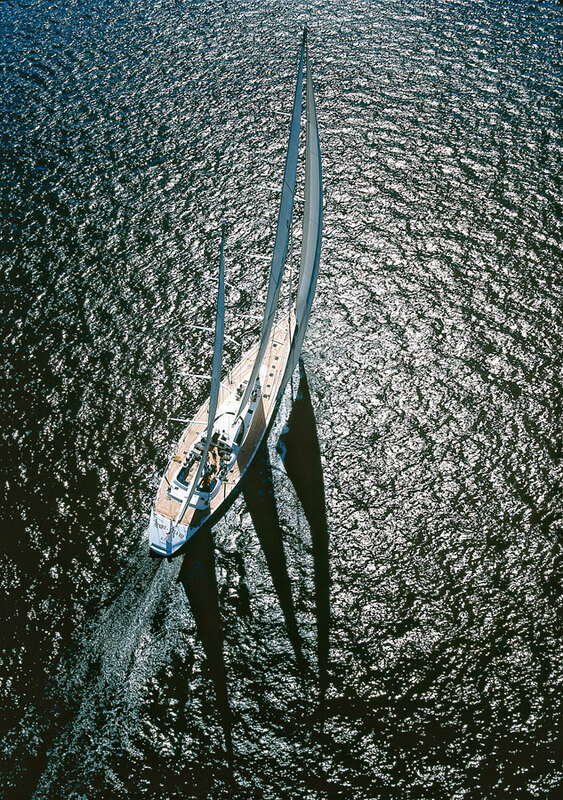 Sailing yacht MARI CHA III is a legendary superyacht of 44,7 in length as designed by Greg Elliot. 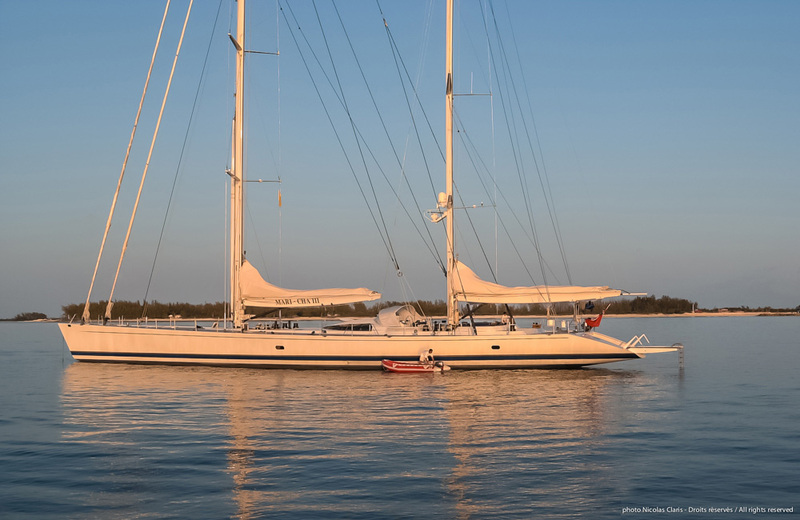 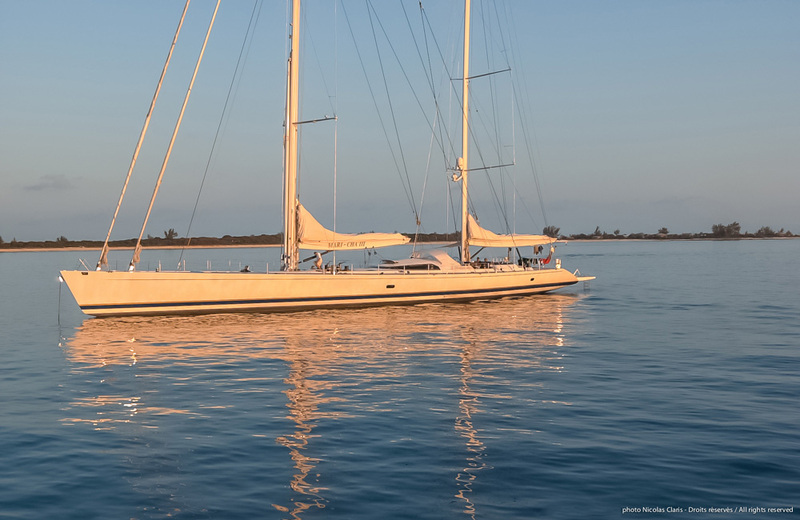 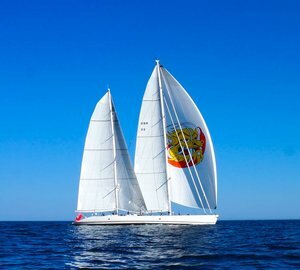 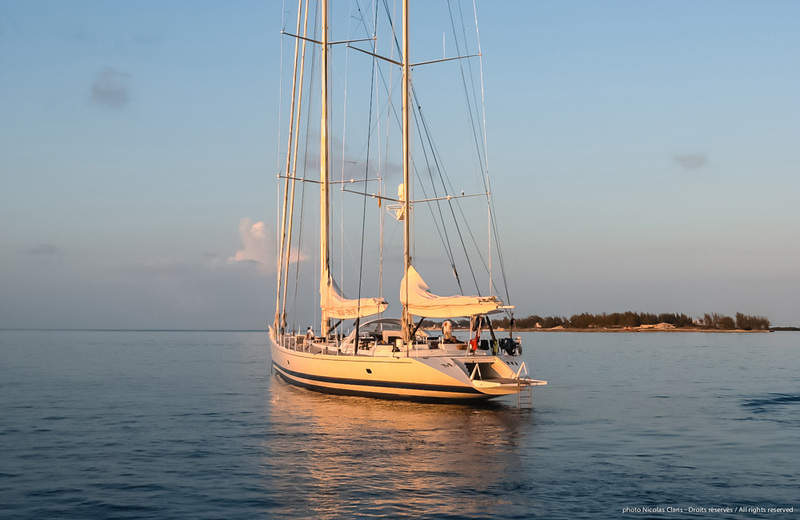 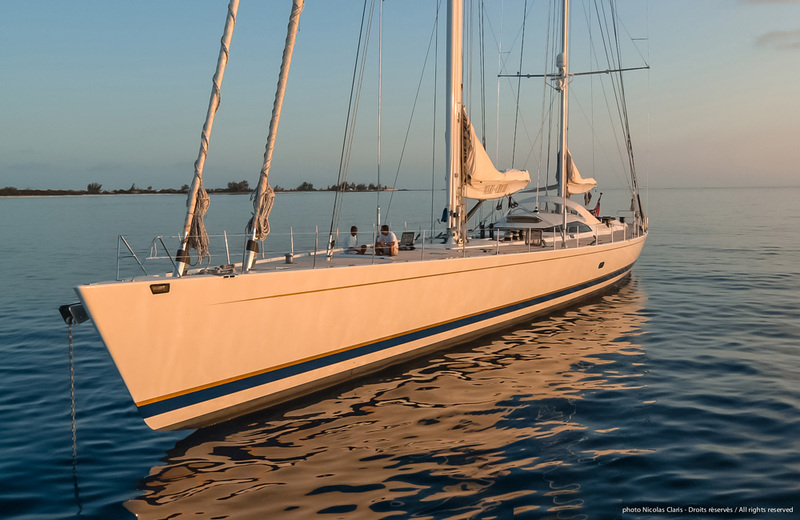 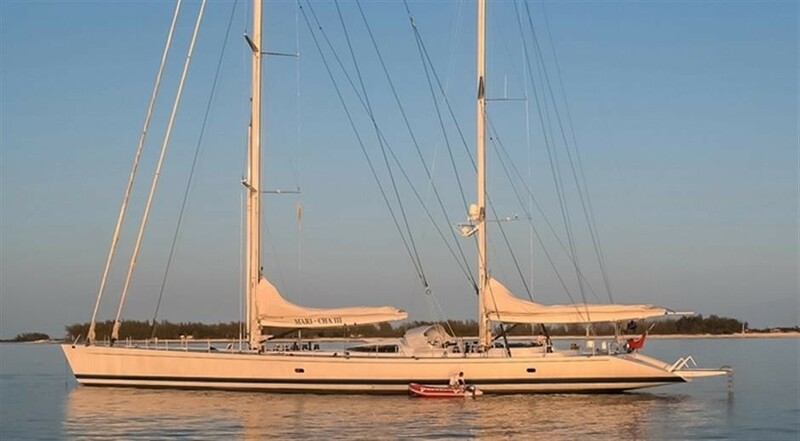 This magnificent ketch is as comfortable on a luxury yacht charter as she is on the race circuit, incorporating both luxury and sailing performance. 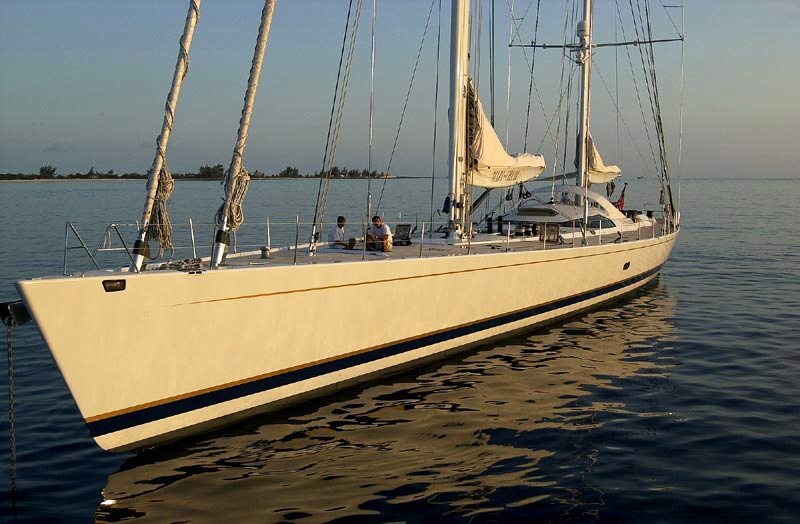 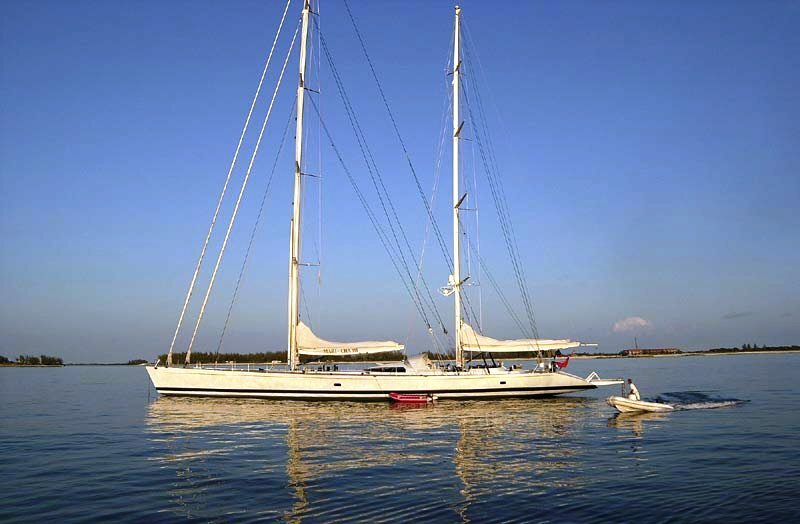 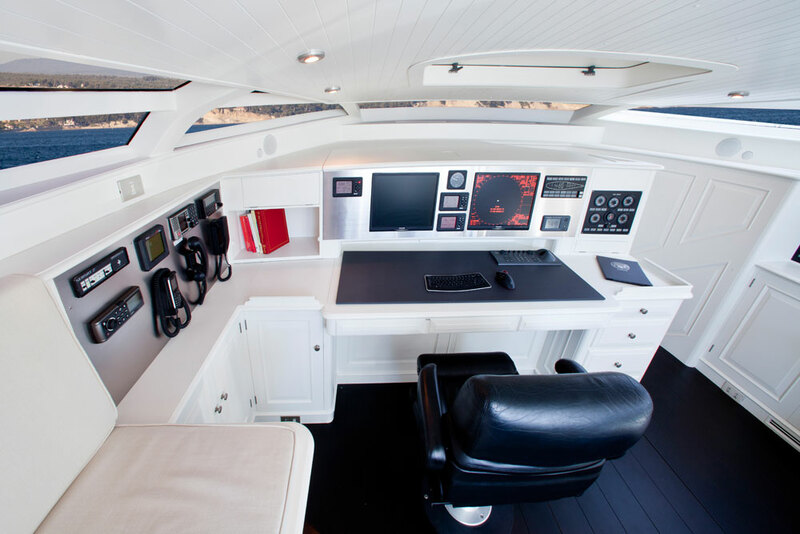 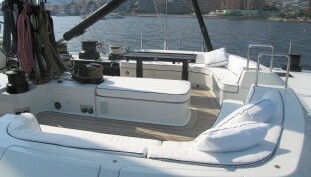 Mari Cha III yacht received an extensive refit in 2010 by Derecktor Shipyard with interior by Clear Yacht Interiors. 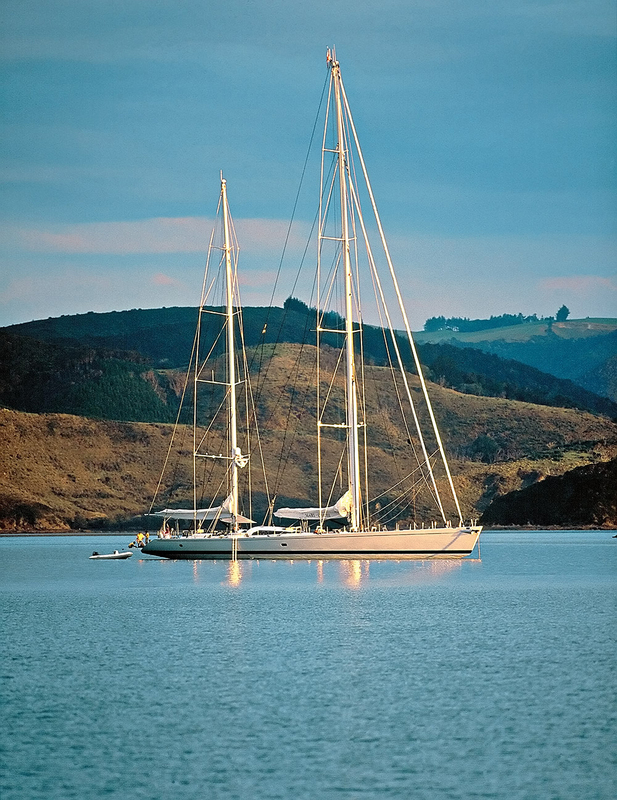 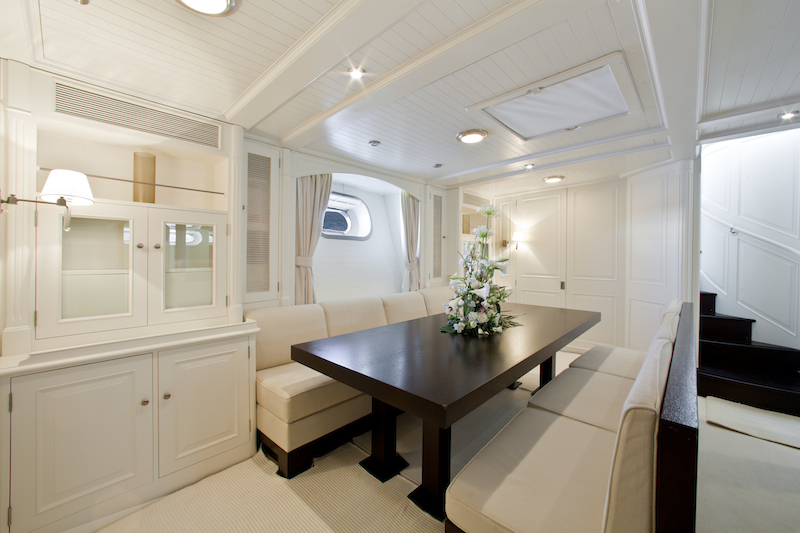 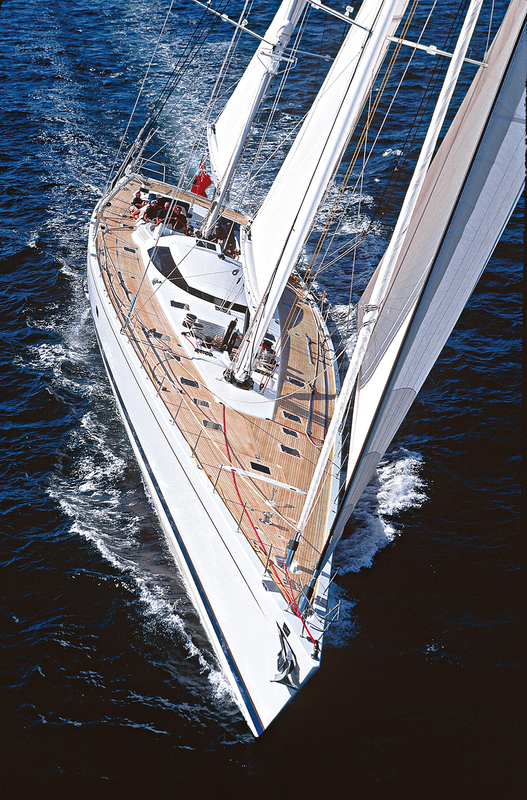 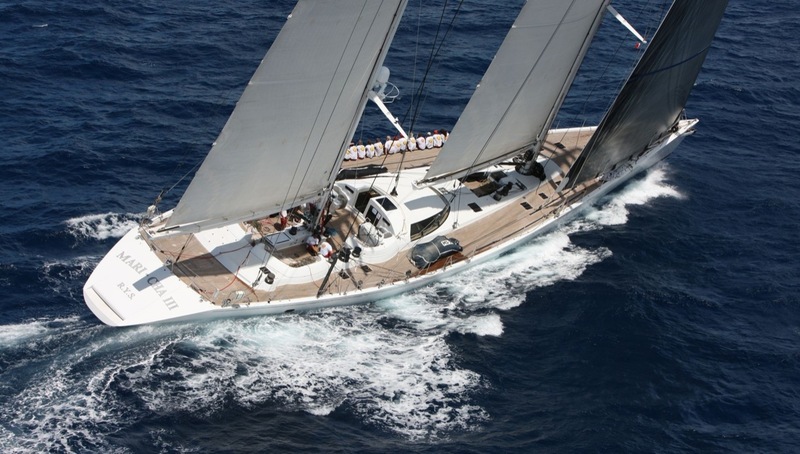 Sailing yacht MARI CHA III features a traditionally styled interior which was designed by John Munford. 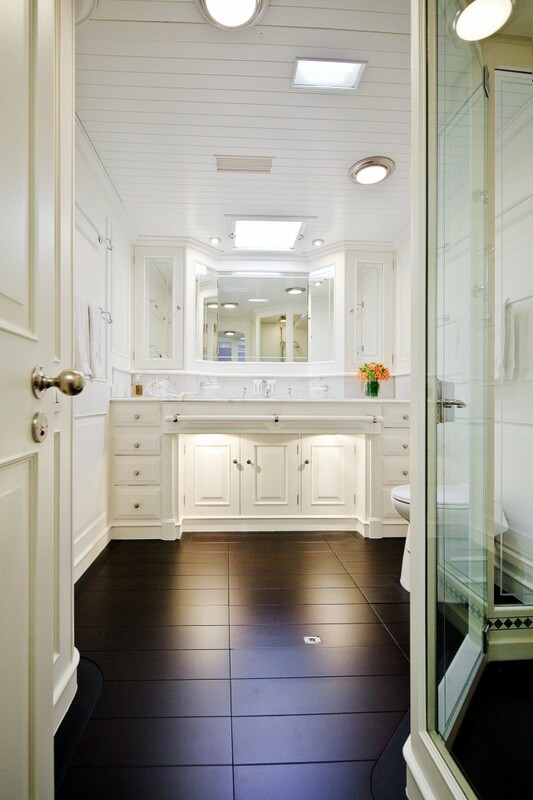 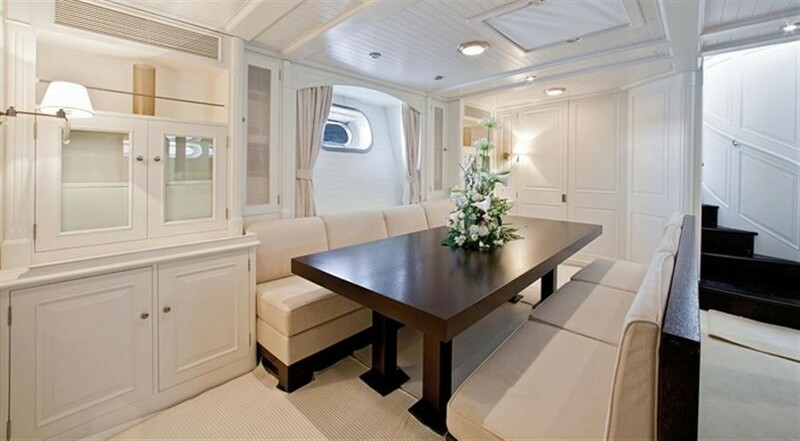 The interior boasts rich woodwork which was superbly crafted by skilled cabinet makers. 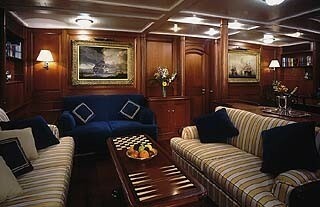 All the panelling and frames are executed in thin veneers of Honduras Mahogany. 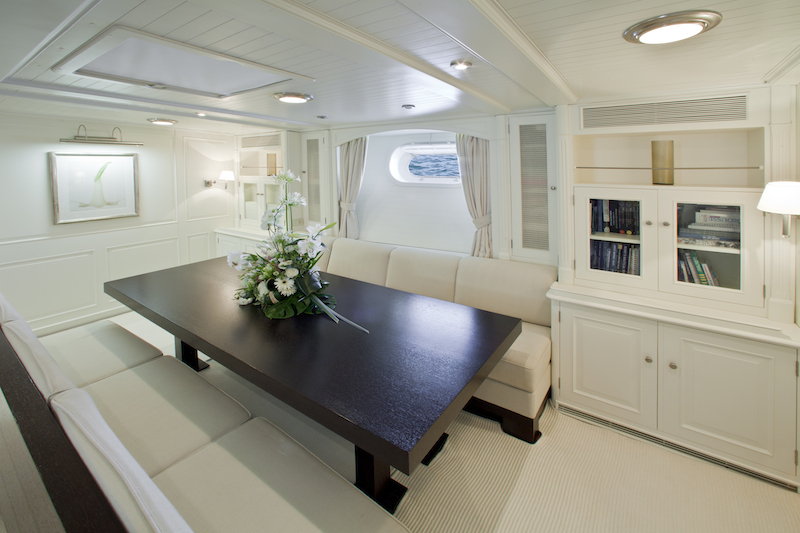 Marble surfaces, beautiful fabrics, "objets d'art" and luxurious accoutrements have been carefully selected to enhance S/Y MARI-CHA III's beautiful interior. 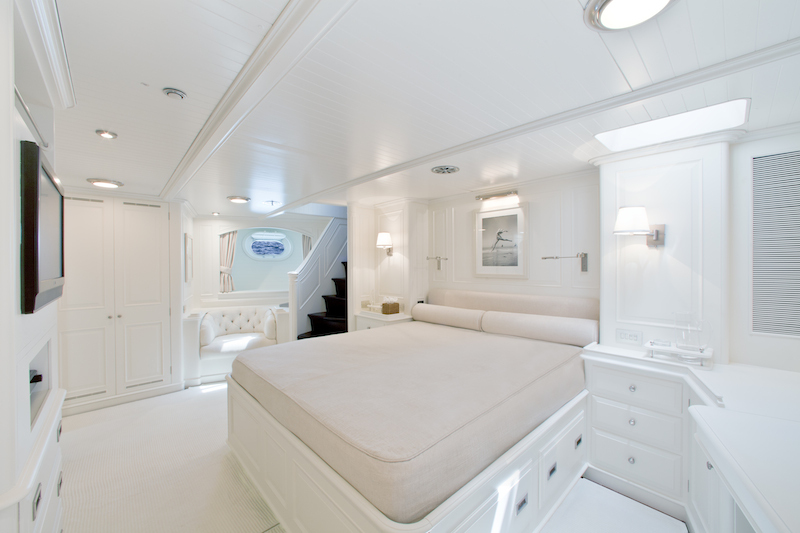 The superyacht’s accommodation includes three large guest cabins. 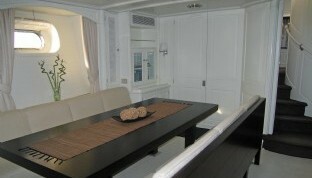 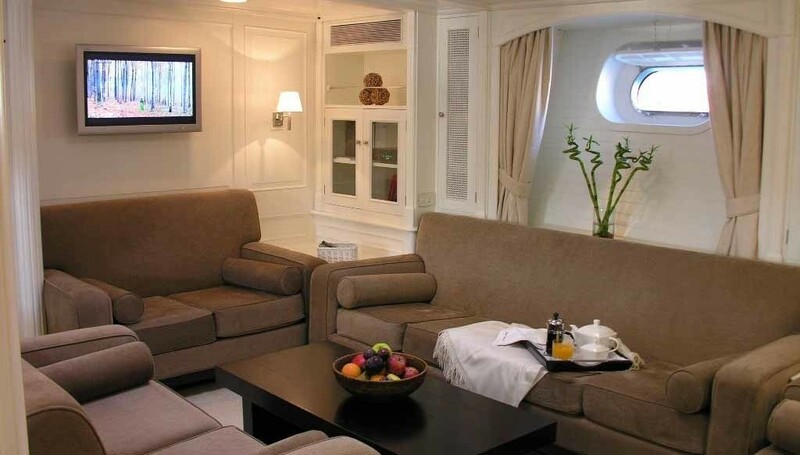 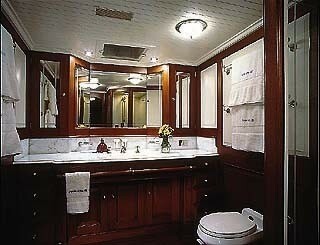 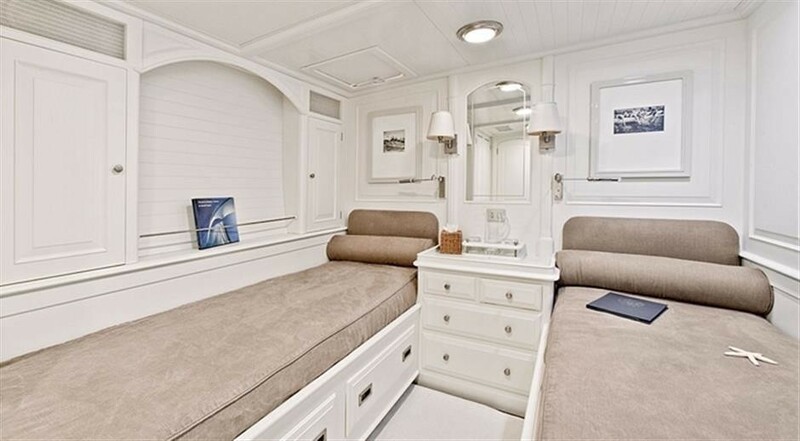 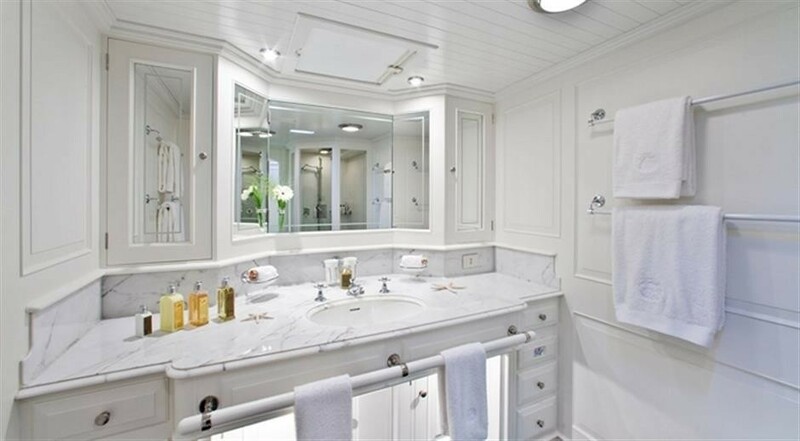 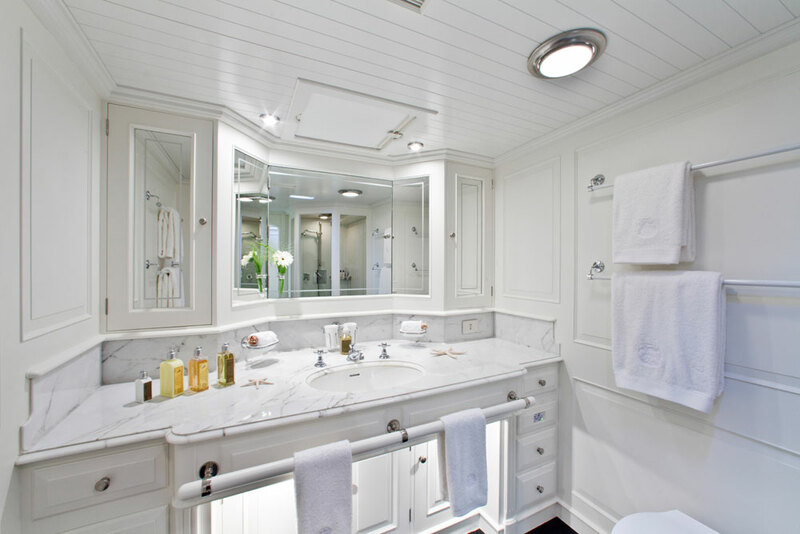 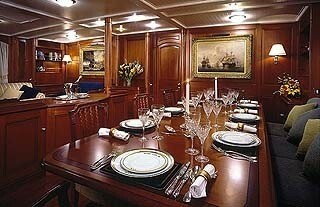 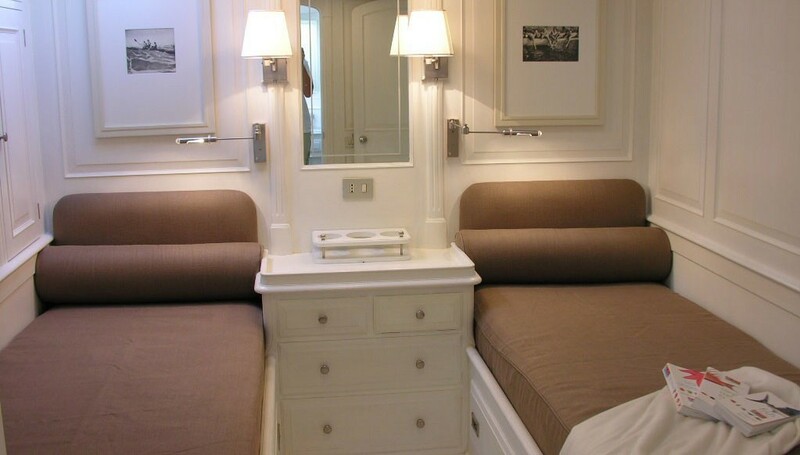 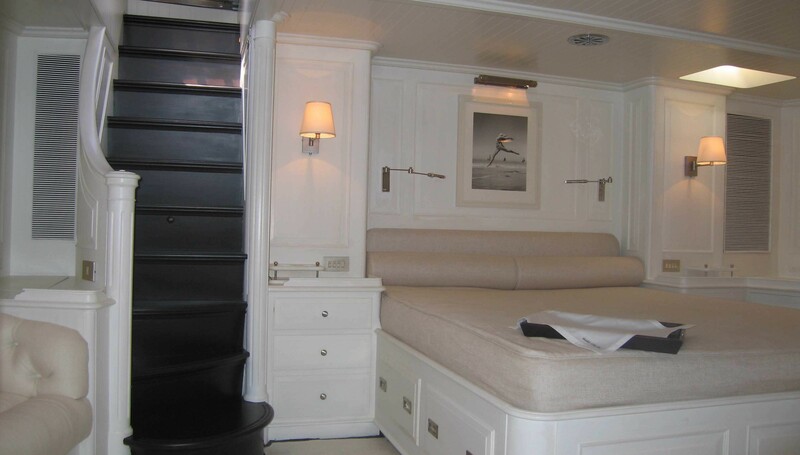 The full width owner’s stateroom is the jewel in the crown with its adjoining study and large shower room. 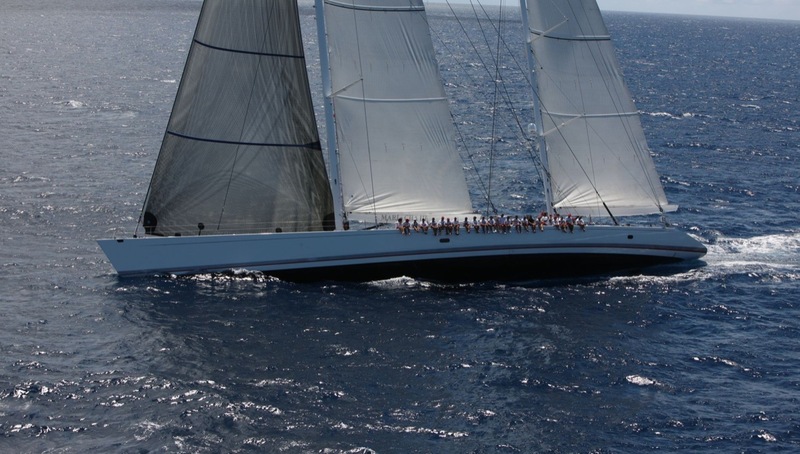 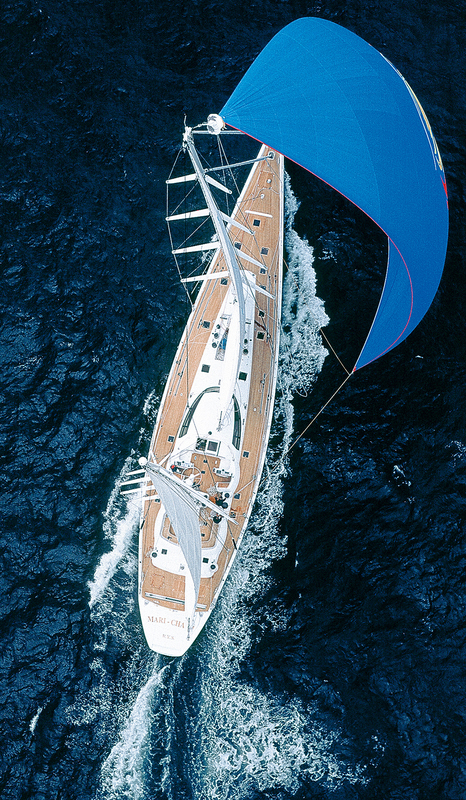 Yacht designer Greg Elliot designed her with an impressive beam, even for her length, at 29ft 6 in (9.00 m). 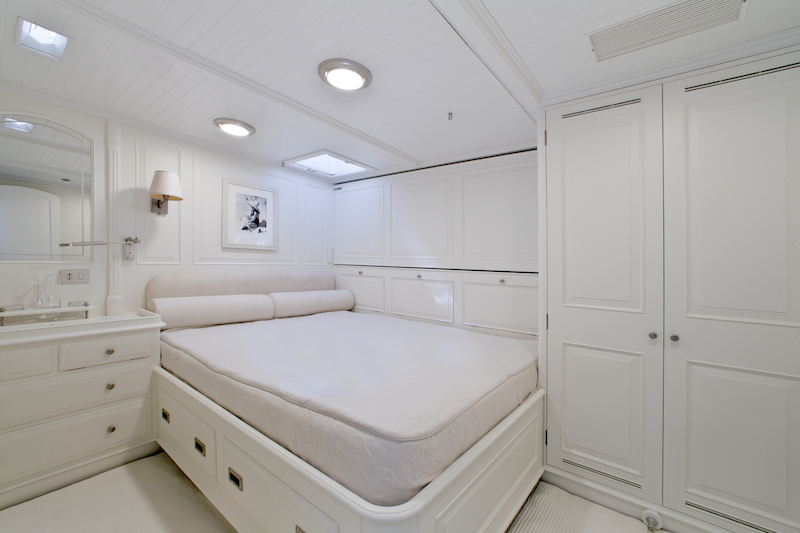 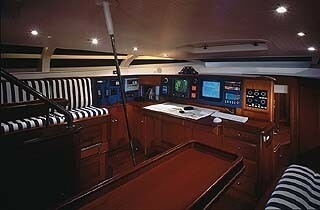 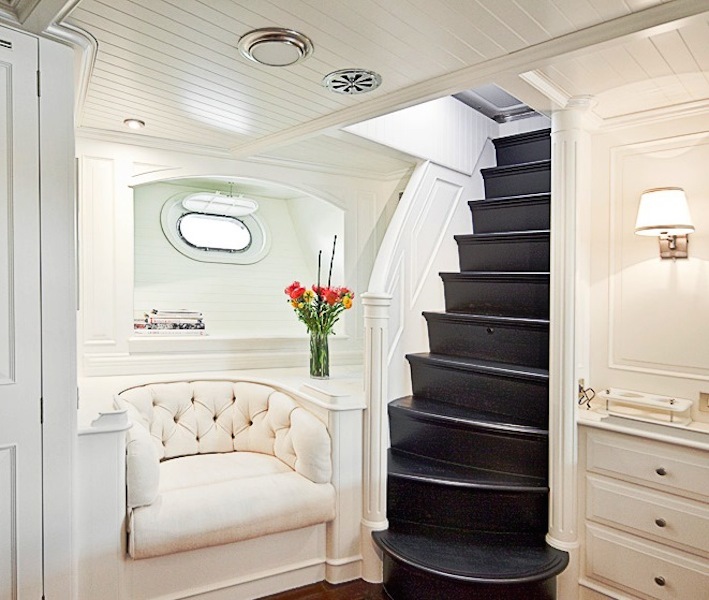 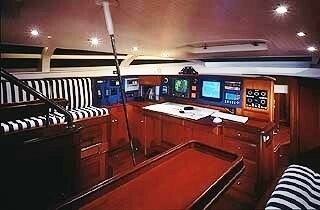 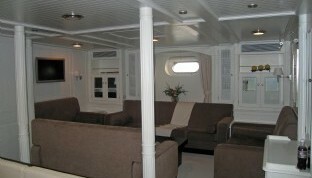 This healthy width helps to facilitate interior space as well as deck space in the mid section of the yacht. 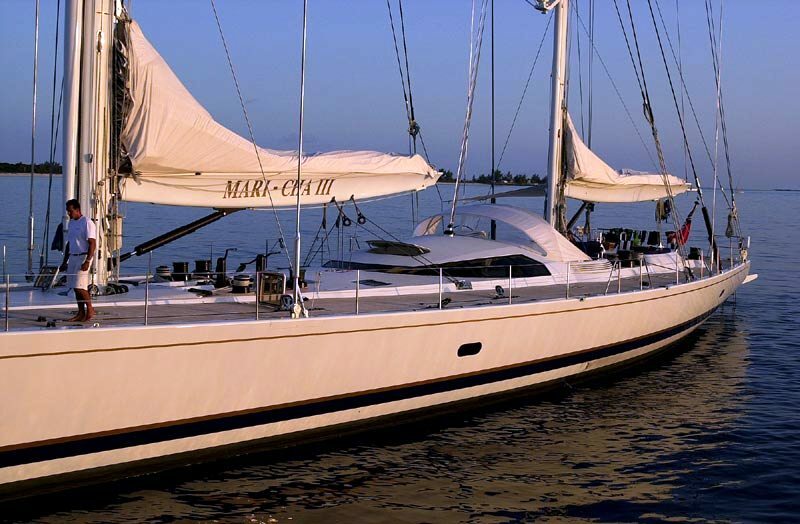 MARI-CHA III has comparatively shallow draught for a yacht of her size and performance. 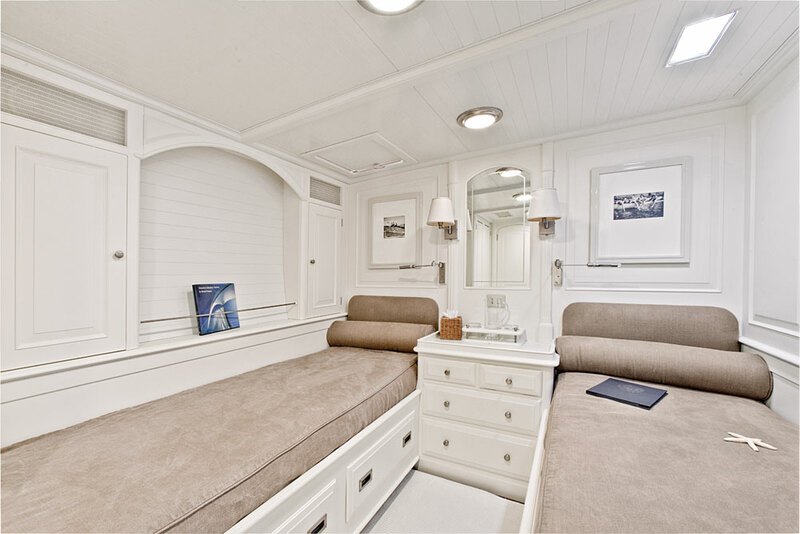 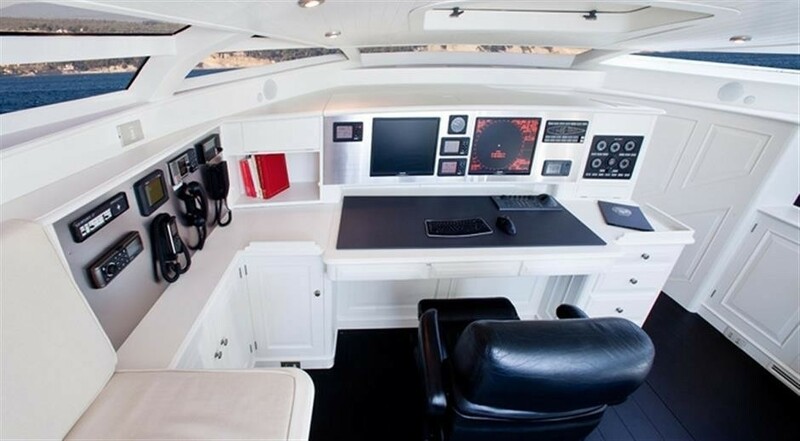 This design feature gives her the ability to explore most of the world's magnificent anchorages and bays without having to anchor too far off the shoreline. 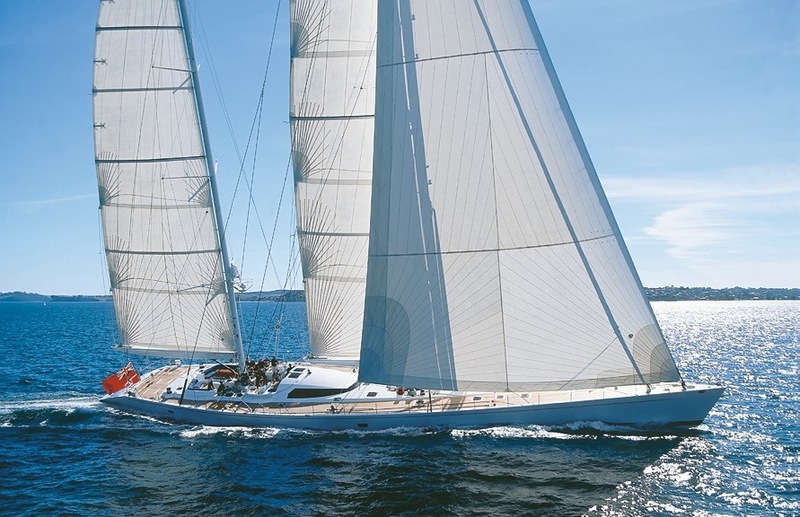 This yacht is a superyacht those who really enjoy sailing. 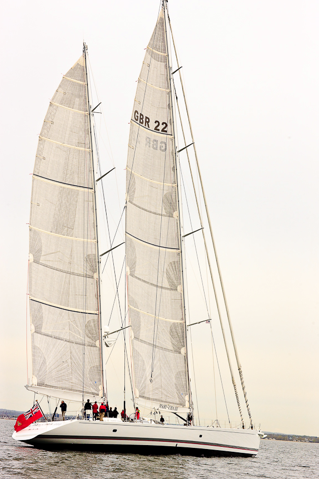 She has had an impressive racing record over the years and still has a fantastic turn of speed. 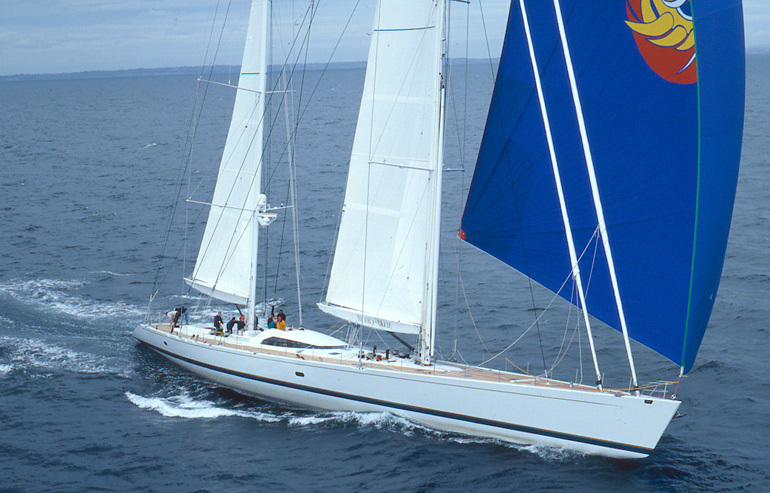 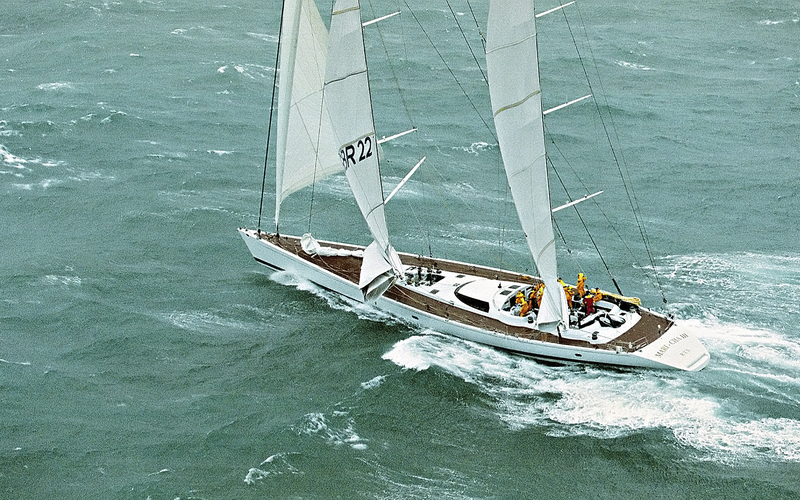 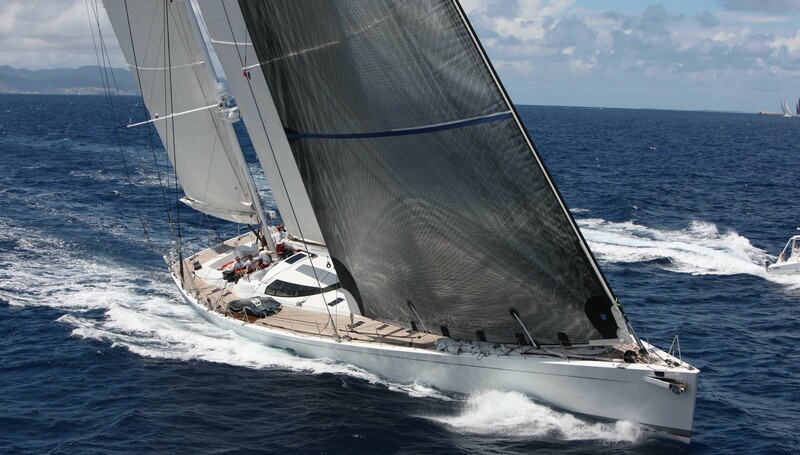 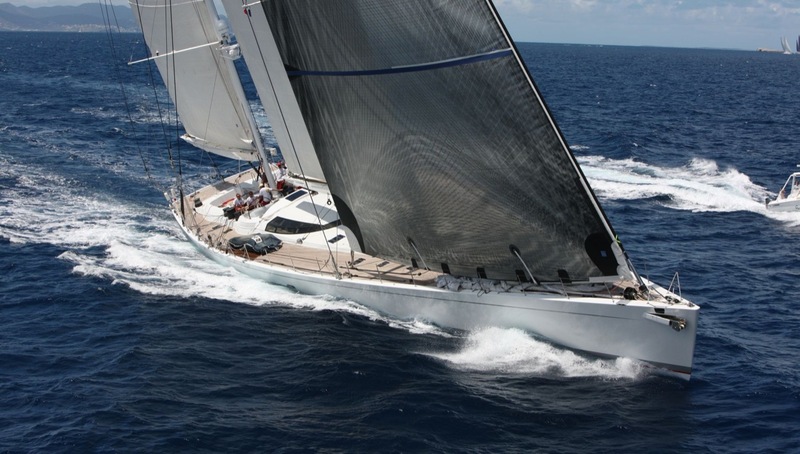 In racing mode, with some of her interior removed to save weight, MARI-CHA III became the new trans-Atlantic record breaking yacht in 1998. 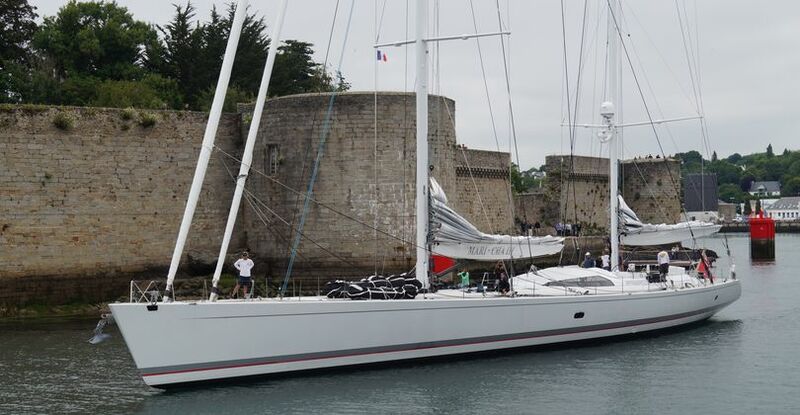 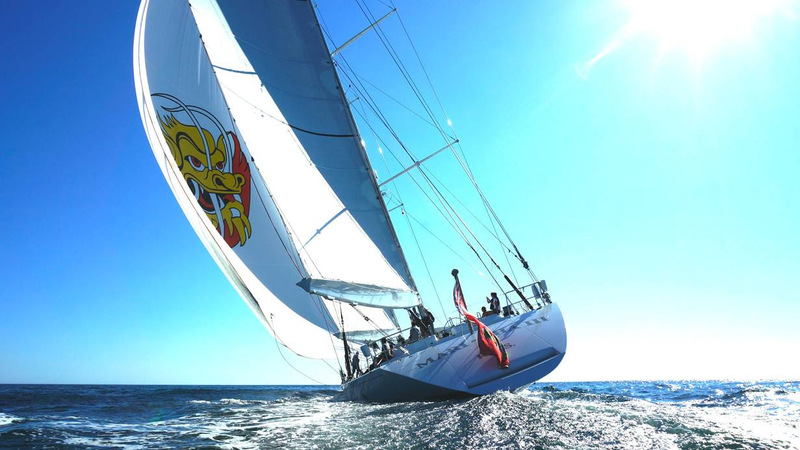 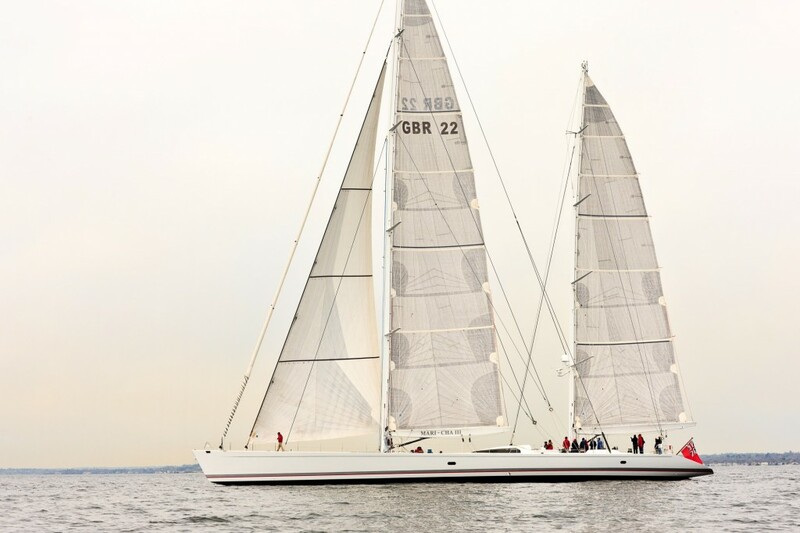 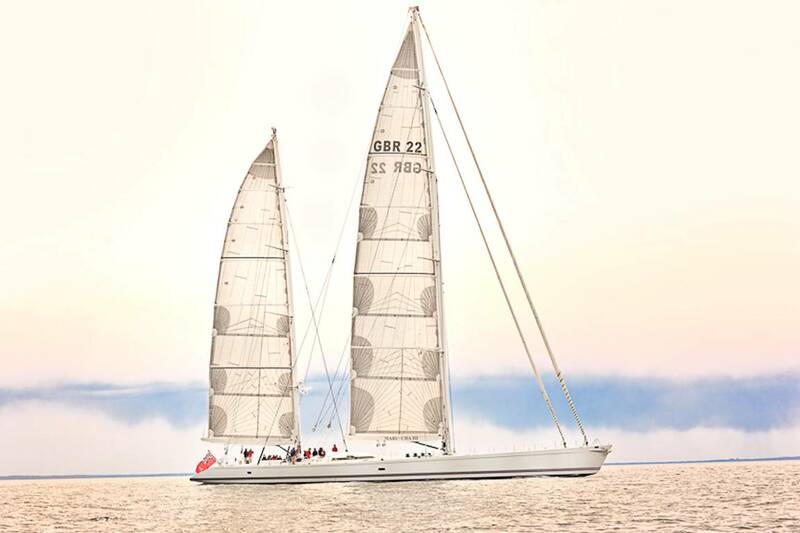 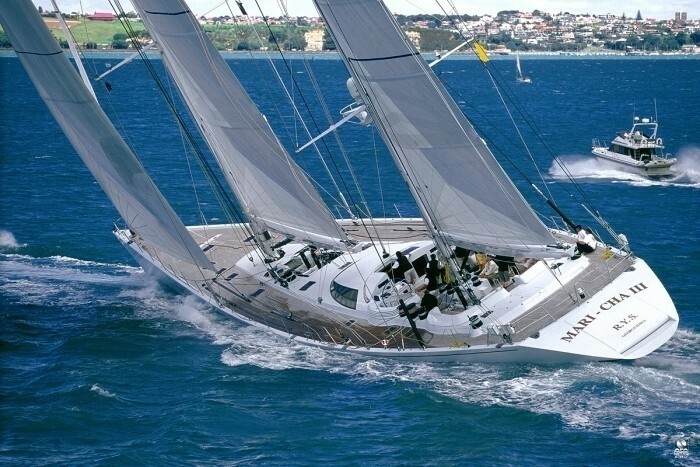 She crossed the finish line at Lizard Point in southern England from New York in just under 9 days, averaging 14 knots. 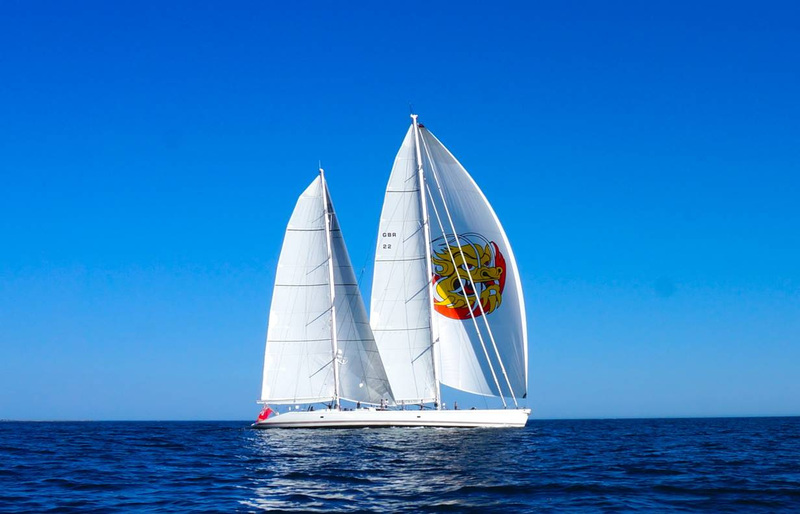 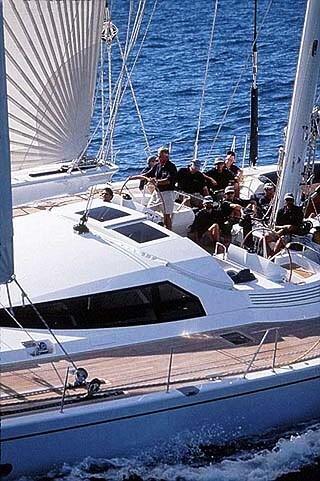 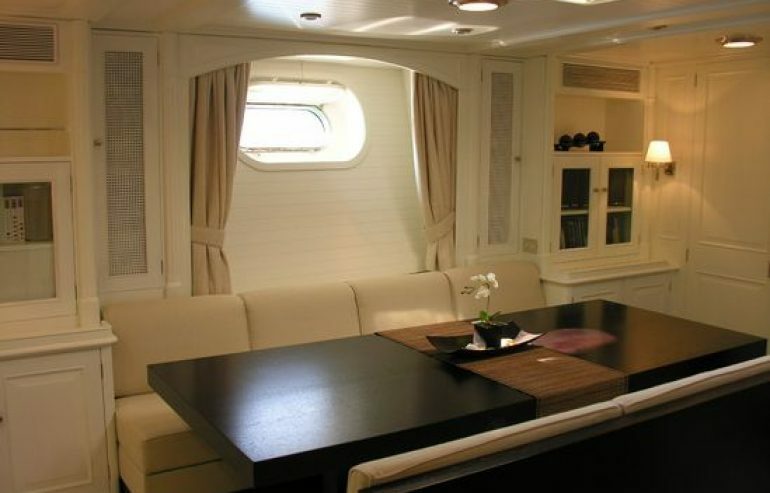 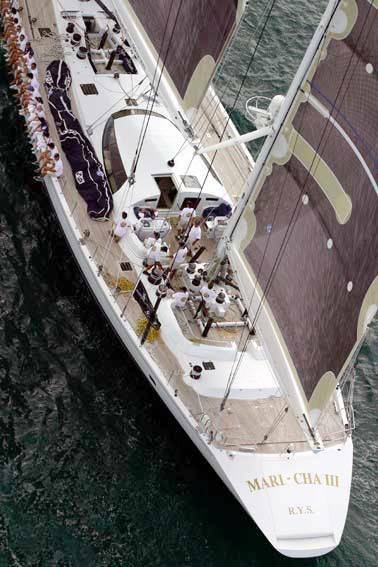 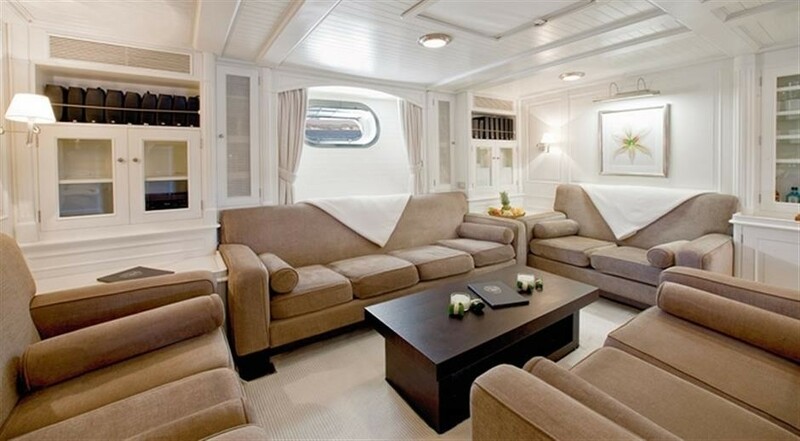 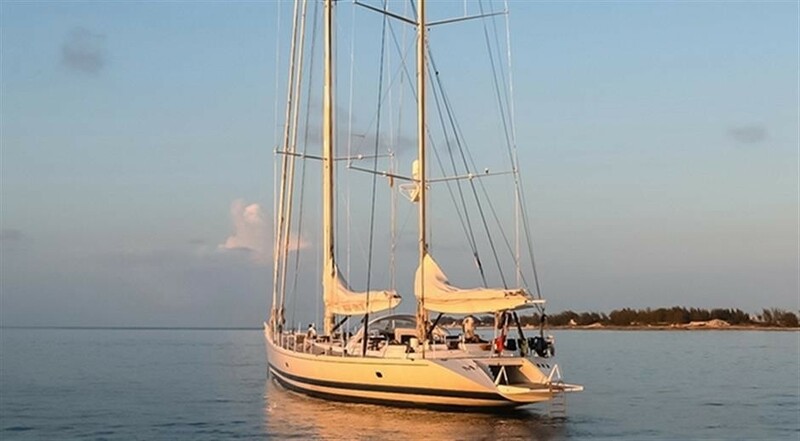 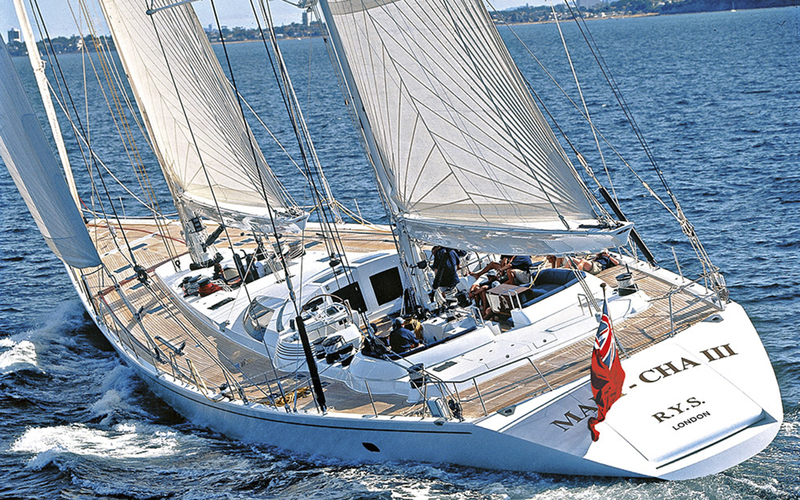 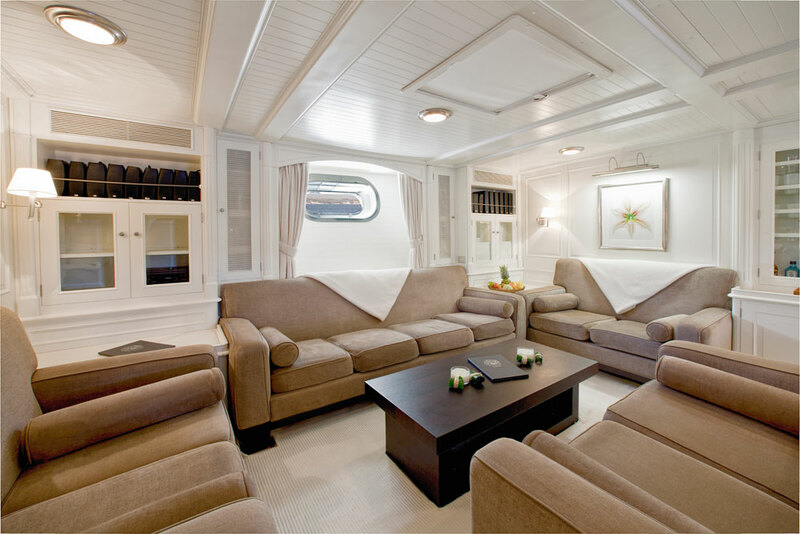 MARI CHA III has accommodation for 8 yacht charter guests plus crew, and for more in race mode. 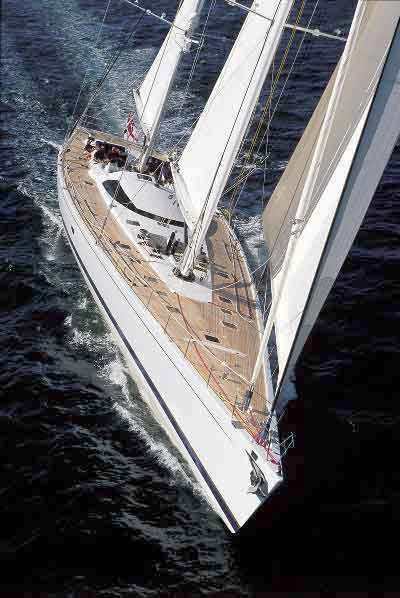 Please contact CharterWorld for the latest details.